Discover low-cost dental care in Europe with one of our dentists in Spain. The country is a major holiday destination for Brits and Irish, and for anyone looking to combine their holiday with affordable dental treatments; it is a viable alternative to long waiting lists and costly private dental care at home. Since the 1960s, when the rapid development of hotels with tourist-friendly facilities in the Mediterranean and the advent of package holidays became a thing, the British and Irish began their love affair with Spain that continues to this day. The golden age of package holidays may well be long-gone, but millions still travel to Spain each year. The Mediterranean region of mainland Southern Spain and the Balearic and Canary Islands are still as popular as ever. Low-cost air travel and online bookings entice visitors to new cities and regions, providing a different experience for visitors wanting to see and feel The Real Spain. And the Real Spain is extremely diverse. Wild landscapes on Atlantic coasts in Northeast Spain; snow-capped mountain ranges, including the Pyrenees in the North and the Sierra Nevada in the South; Roman ruins; Moorish architecture; astounding cities; the gorgeous White Towns of Andalucia, Spanish fiestas and tapas – all these are The Real Spain; an enduring, timeless country that captivates even the most proficient travellers. If dental tourism in Spain appeals to you, Dental Departures will introduce you to highly skilled, English-speaking dentists in Spain where good-quality and affordability go hand-in-hand – and where you won’t have to forego your retreat to pay for a better smile. 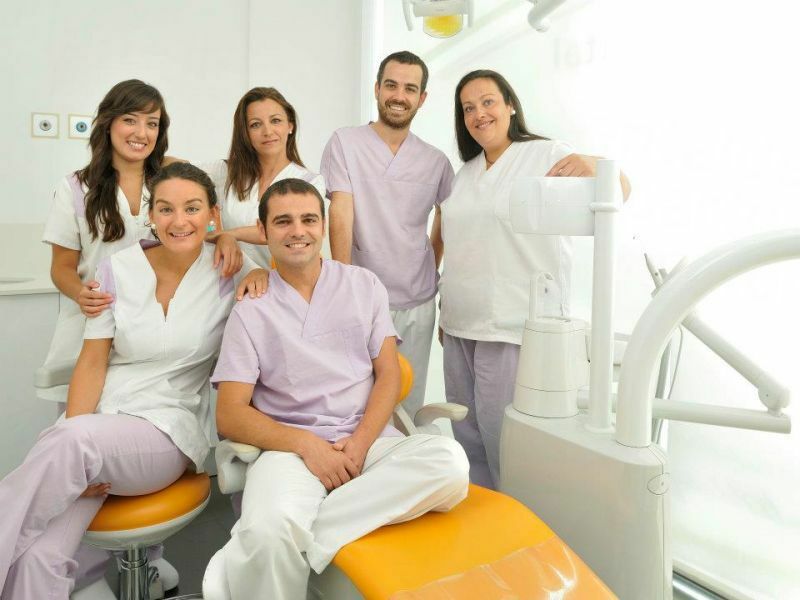 Why Visit a Dentist in Spain? Despite NHS England denying it, there is a continuing crisis in National Health Dentistry Services with The Telegraph reporting it as a ‘Third World’ dentistry crisis in England . Patients having to travel up to 70 miles to see a dentist; patients pulling their own teeth because they couldn’t see a dentist and more than half of NHS dental practices admitting to not taking on any new adult patients all seem to back up The Telegraph’s assertion that dental services are in crisis across some parts of the UK. Faced with the stark choices between paying high, private dentistry costs and going without, many individuals opt for the latter. Dental tourism offers a substitute, where patients do not disregard their holiday to pay for dental care, but could combine it with their voyage, often saving 50% or more. As Spain is a member of the European Union it adheres to the Europe-wide regulations that are incumbent on all member states. 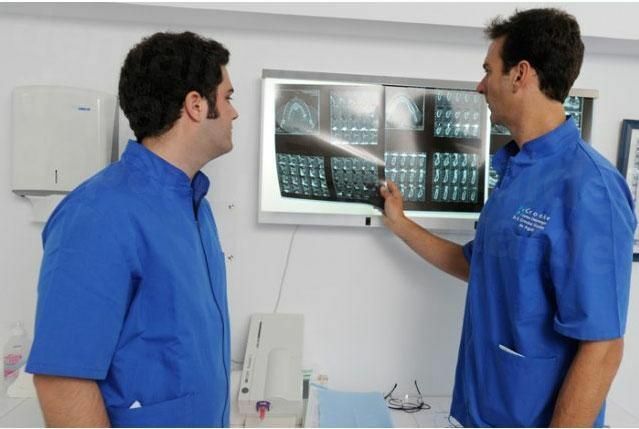 Dentists are registered with the Consejo Dentista de Colegios de Odontólogos y Estomatólogos (General Council of Colleges of Dentistry and Stomatology of Spain or General Dental Council) in Madrid and must have a degree from a recognized Spanish university, among other criteria, to be eligible for registration. 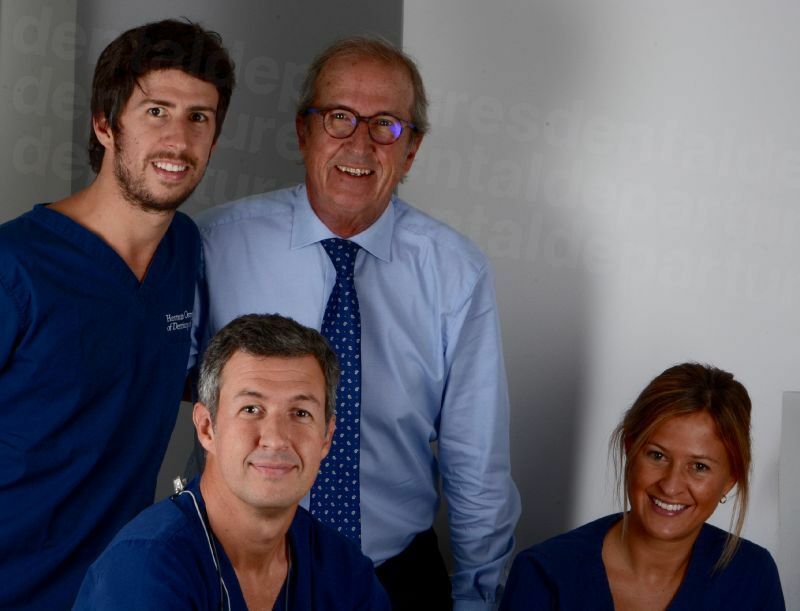 Spanish dentists offer private health care. This is good news for patients because there isa lot of competition to deliver the best services at the best prices. 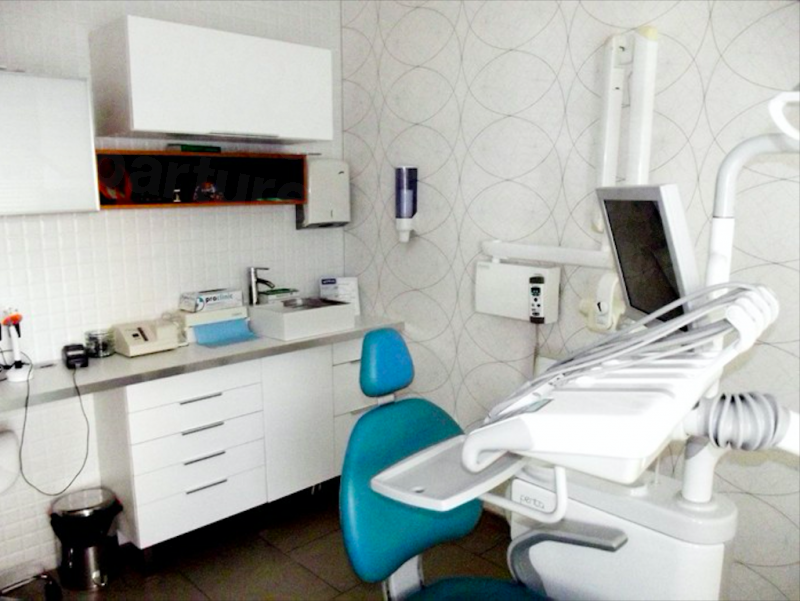 Thus, dental practices that treat international patients tend to be modern with contemporary décor, and equipped with the latest in diagnostic and therapeutic technologies, including 3D CT scanning, CEREC CAD/CAM (computer-aided design/computer-aided manufacture) for prosthodontics and panoramic x-rays. Spain is easily accessible with direct flights from all over the UK and Ireland to all over Spain. There are plenty of low-cost carriers, such as Easyjet, Ryanair, Jet2, Thomas Cook and TUI offering highly competitive prices. The weather! Of course, if you need a fix of sunshine away from the rather inclement and unreliable weather in the UK and Ireland then you’ll find warmth somewhere in Spain, even in Winter. 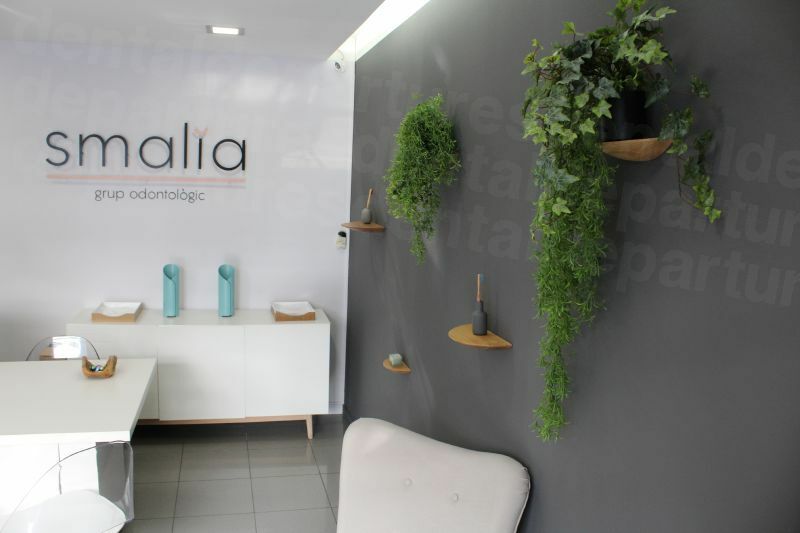 How much does Dental Care in Spain Cost Compared to the UK and Ireland? Compare the dental prices in Spain with the prices dentists in London charge – the savings are enormous! 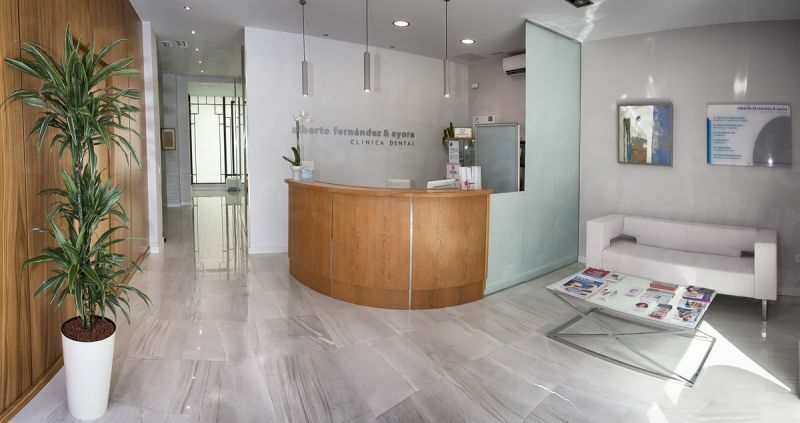 Many of our Spanish dentists are located in tourist areas so you have a wide choice of locations throughout the country, as well as accommodation options. Apartment? Villa? Finca? Or how about a hotel? Do remember to check for discounts on Dental Departures as we often have deals with local hotels. Will I be safe in Spain? Providing you choose a reliable facility and from a dental point of view, yes–. 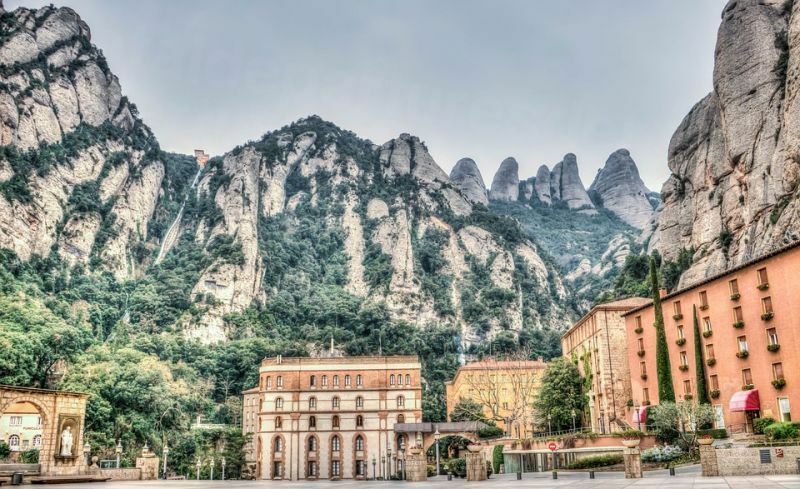 Like most of Western Europe, Spain is a relatively trouble-free country, although recently there have been political demonstrations in the Catalonia region of the country, which includes Barcelona. Be aware that gatherings can often occur with little warning so exercise caution as they can suddenly turn confrontational. Brits should apply for a European Health Insurance Card (EHIC) that allows free access to public healthcare if it is medically necessary, but it is not a substitute for travel insurance, which is advisable. Is the Quality of Dental Care in Spain Comparable to Back Home? Don’t be surprised if you find the care in Spain better than at home, particularly if all you know is NHS dentistry. Dentists at a good dental clinic will take good care of you and have the necessary skills to deliver the utmost in dental services. This is where we can help as we only work with dentists who are pre-screened and vetted for quality. Our listings give details of dentist qualifications, reviews, clinic photos and prices so you can research every clinic. 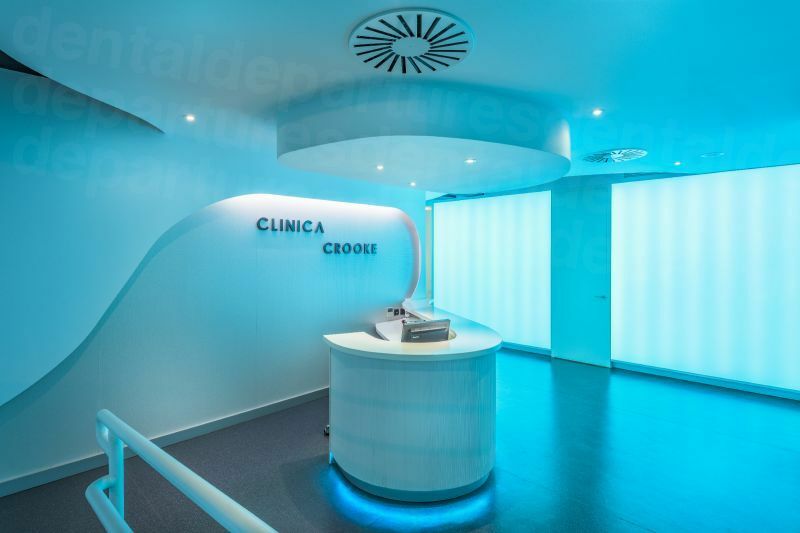 Specialist clinics like Clinica Dental Crooke - Marbella are highly dedicated, even offering zygomatic implants, a very advanced implant procedure which is performed in only a handful of clinics and Nart Dental in Barcelona can provide you with new teeth in only 1 hour. Check out our listings, or give our Customer Care Team a call for further assistance. Our dentists guarantee their treatments and provide the undertaken lab work, for example, if you have a crown, veneer, false tooth or dentures. If you book an appointment with one of our quality-checked clinics, things are less likely to go wrong. However, no medical or dental procedure can be guaranteed 100%, even at home with your dentist in Manchester. In the rare event that something isn’t right with your dental treatment we will be sure it is attended to. To have absolute peace-of-mind, a low-cost insurance policy that pays for your travel and accommodation costs could well be worth taking out. Do the dentists in Spain speak English? Not all dentists in Spain speak English, however the clinics listed with Dental Departures have English-speaking dentists. Credit and debit cards, mainly MasterCard and Visa and cash (Euros) are accepted at most dental offices and some also accept traveller cheques and bank transfers, but you may need to confirm that with the clinic you have chosen. When is the best time to visit a Spanish dentist? Dental clinics in Spain are open to international dental tourists throughout the year, so technically you can go at any time. Peak times for tourists tends to be summer from June to September – particularly on the Spanish Costas, the Balearics and the Canaries. Remember that Spain is famed for its fiestas with every single town and village hosting some kind of festival at least once a year. Although they are lots of fun to experience, you may want to confirm that your chosen dentist is open during fiestas. What else is there in Spain? Apart from the miles of beaches along the Costas, which stretch from the Northeast of Spain at Port Bou, on the French border, down to where the West coast meets the Atlantic Ocean in the province of Cadiz you’ll find each of Spain’s regions has their own distinct dialects, cuisines, fiestas and attractions. 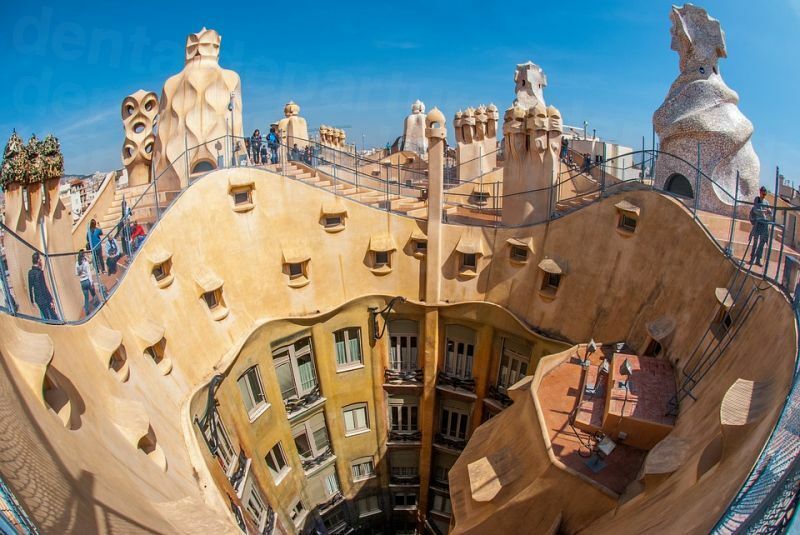 From Madrid’s elegant boulevards to Barcelona’s incredible architecture you are barely scratching the surface of Spain’s amazing cities. Seville’s tree-lined streets and Moorish architecture; the 1000 year old Alhambra Palace at Granada, the old-walled city of Valencia, the Roman ruins of Cadiz, the Gothic cathedral of Santiago de Compostelo and the Pueblos Blancos of Andalucia – picturesque white-washed towns clinging to mountaintops with spectacular views – the list goes on and on. La Tomatina – Tomato Festival. Takes place on the last Wednesday in August in Bunol, Valencia and is the biggest food fight you’ll ever see as everyone throws overripe tomatoes at each other for fun. Las Fallas takes place in mid-March in Valencia. Celebrations go on for a week and is one of the most spectacular fiestas with giant papier-mâché figures paraded through the streets before being burned in a finale bonfire. Running of the Bulls, Pamplona. The 9 day festival includes song, dance and running through the streets chased by bulls. Carnival de Santa Cruz Tenerife. February is carnival time where floats, bands and dancers parade through the streets dressed in fabulous costumes. Most people fly into Spain and there are international ports across the country and on most popular islands like Ibiza, Tenerife and Majorca. Nationals of the European Economic Community (EEC), including UK and Irish citizens can work, travel and live in any other European country. Some country’s citizens, including the United States, Canada, Australia and New Zealand do not need a visa for stays of less than 90 days. Domestic flights are low-priced, plentiful and great for traveling cross-country. Public transport in Spain is good. The rail network covers most provincial capitals and there is a high-speed network on major routes from Madrid. Inter-city bus services will usually take you to destinations that are a few kilometres away from the train stations. Car rental can be hired in advance through the usual multinationals like Avis, Budget, Hertz etc). Pickups can be arranged from airports, train stations and offices in towns and cities. Bike rental is possible in some resort areas and in cities like Barcelona. Planes, ferries or catamarans will take you out to the islands. How do I get started with arranging a dental tourism trip to Spain? 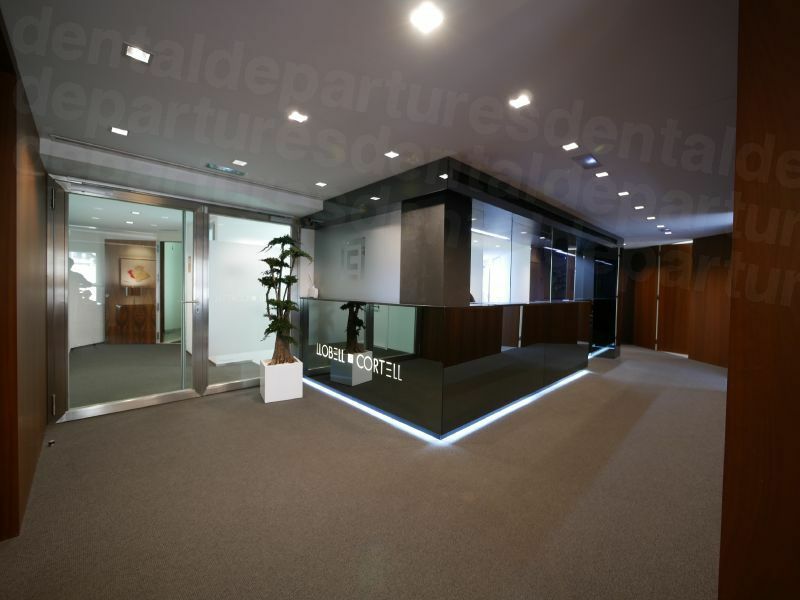 With Dental Departures, you can choose your dentist in Spain from various clinics. Our listings include clinic photos and prices so you can easily compare facilities. You can even ask for free quotes, and if you’d rather speak to someone about your circumstances our Customer Care Team works around the clock so you can contact them at any time via online chat, email or the phone. 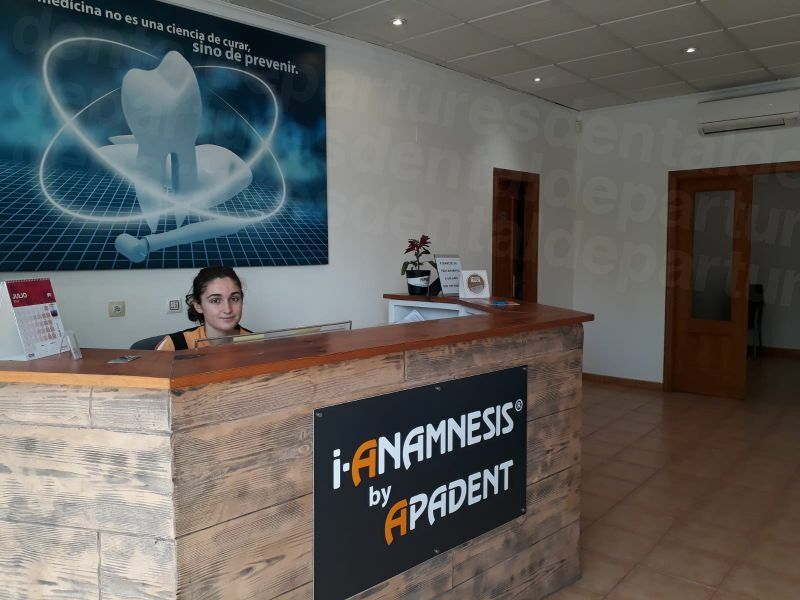 Reserve your dentist in Spain with us and not only are you assured of good quality, but also the lowest prices with our best price guarantee . You have absolutely nothing to lose and everything to gain, including better dental health and an improved bank balance.